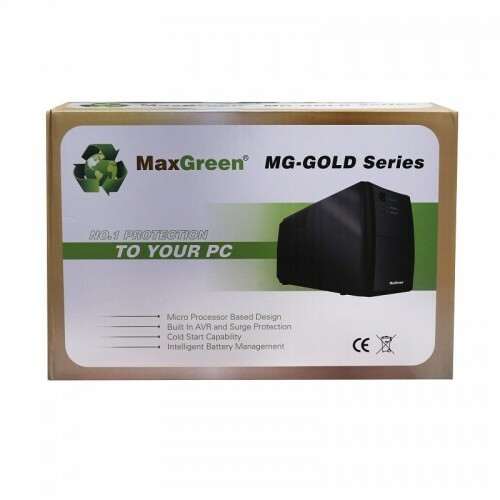 MaxGreen GOLD Offline UPS is a electrical device with the capacity of 1200 VA that provides emergency power backup by the help of batteries when the input power source fails. 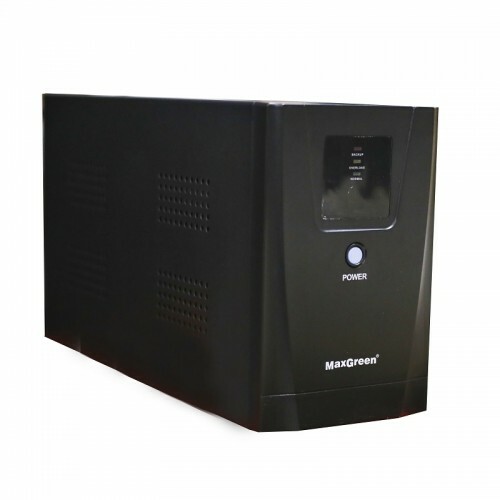 This uninterruptible power supply unit has 195VAC-255VAC voltage, that is enough to start a standby power source or shut down necessary equipment for saving from the damage. 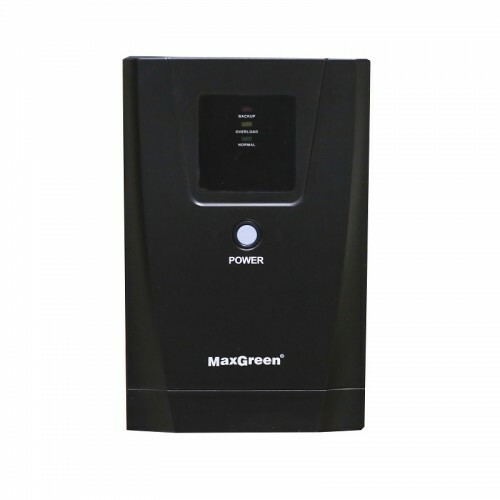 This device contains 12V / 9Ah X 2 battery that provides surge protection and power backup while incoming voltage falls. This internal storage battery ensures the power that goes below or rises above certain level through internal DC-AC inverter. 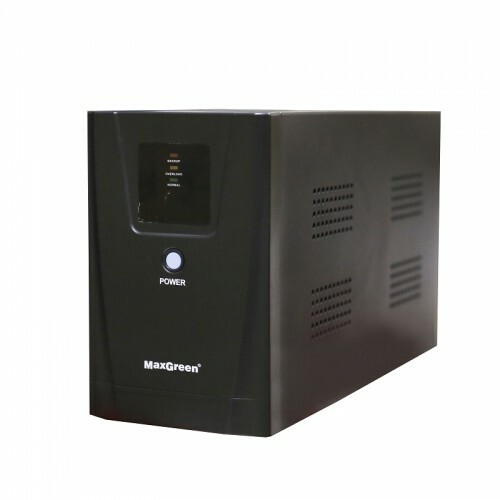 Use high quality UPS to protect your computers, servers, telecommunication equipment or other electrical equipment where an unexpected power disruption could cause injuries, fatalities, serious business disruption or data loss. Have optimum power backup for home & business at best price in Rangpur, Dhaka, Chattagram, Rajshahi & Sylhet. Shop online from our official website to have the delivery at any place of Bangladesh.